Our charming main vocal would like to call your attention to the fact that he now has UNDER 500 DAYS LEFT OF HIS SERVICE!! Yes, it is true. As G.O completes his 232nd day of service today, he officially has 499 remaining. Frankly, I see the light at the end of the tunnel, and it is growing brighter and brighter each day. 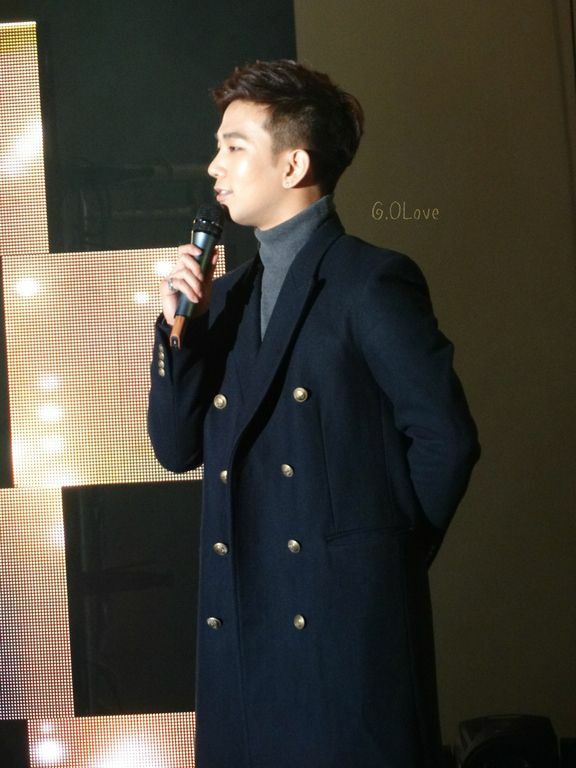 For today, I just want to celebrate G.O as seen through my own camera. These are not new and this is not the full collection of what I have been fortunate to capture. Nor are they perfect as I seem to have lots of trouble keeping my camera steady when I point it at him. So it goes . . . Categories: G.O Military Discharge, MBLAQ Musings, The G.O Files | Tags: G.O, G.O images, G.O's Military Service, I.Callist Idol Vocal Concert 2016, July 2015 MBLAQ Fan Signs, Jung Byung Hee, Jung Byung Hee images, MBLAQ Curtain Call, MBLAQ Curtain Call 2014, MBLAQ G.O, MBLAQ G.O images, MBLAQ in Japan, MBLAQ Mirror Showcase, Musical Actor G.O, Omiya Japan, Omiya Sonic City, Seopyeonje The Musical, Super Live Omiya, Tate Event Suwon Lotte, The Kingdom of the Winds, The Kingdom of the Winds Musical, The Musical Seopyeonje | Permalink.